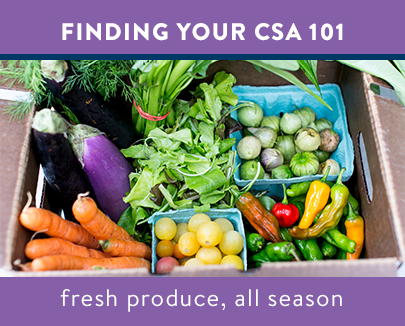 When my husband and I began searching for land to start Medicine Creek Farm, we knew we wanted soil health to be central to our mission of creating healthy food. 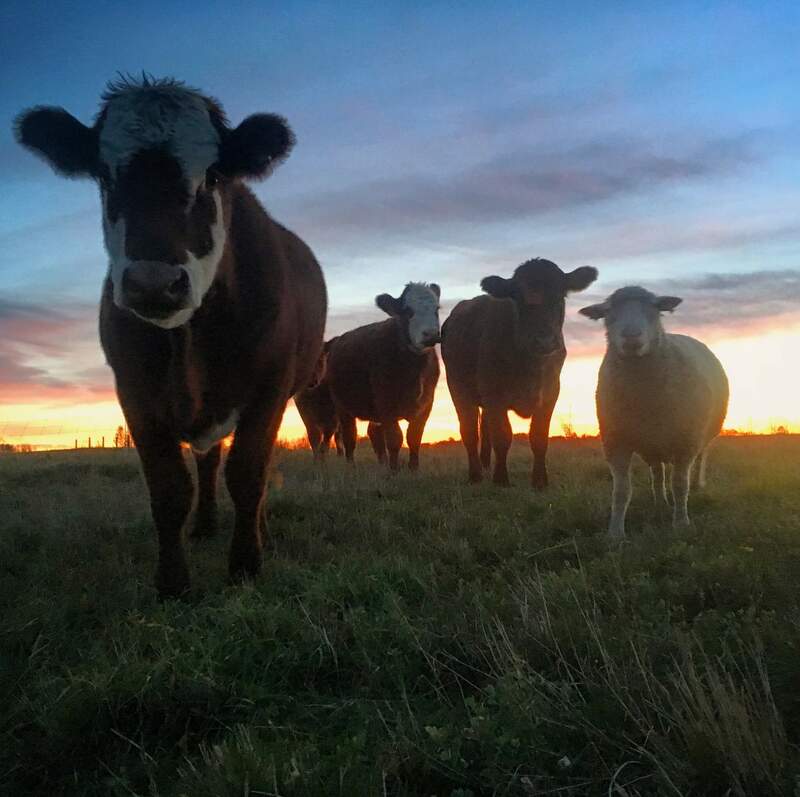 For us, raising cattle, sheep, and pigs on pasture was not just an ethical and humane way of raising meat, but a profound way to regenerate over-used farm land and address climate change. 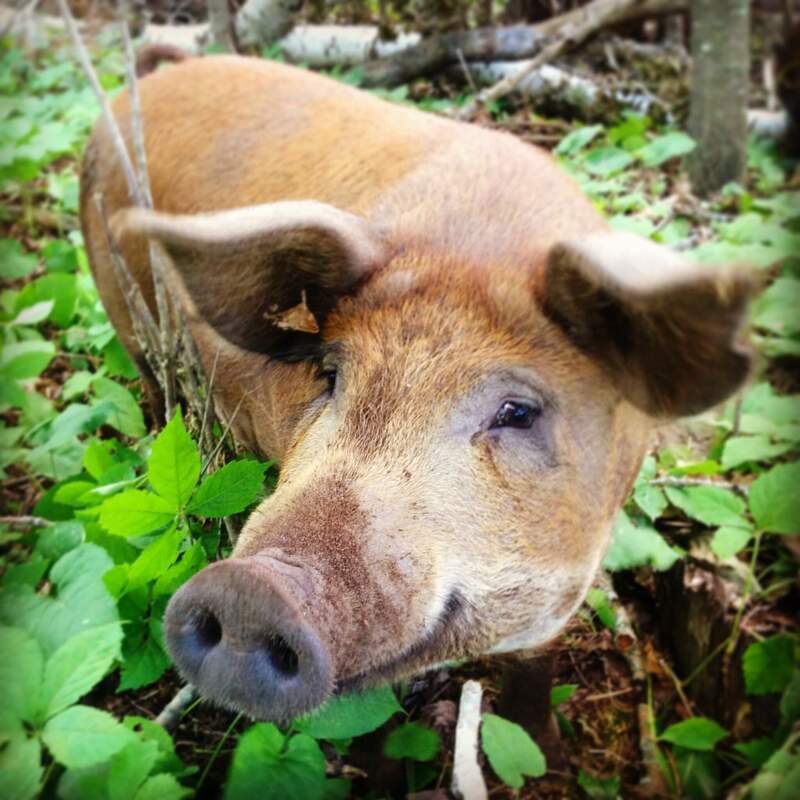 Regenerative agriculture is an approach to food and farming that doesn’t just sustain itself, but actually improves and builds topsoil, while enhancing biodiversity above and below the ground. Recent understanding of soil health has revealed the exceptionally important place of livestock in the ecosystem. What biologists have found is that grasses co-evolved with ruminants to respond positively to being grazed. The short explanation of how this works is that grazing stimulates root growth and causes the plant to produce root exudates--essentially a sugar solution--which feed microorganisms in the soil. Those organisms return necessary minerals and nutrients to the plant in a symbiotic relationship and promotes a burst of leaf growth above the soil. The more the grasses are stimulated to grow, the more carbon they pull from the atmosphere through photosynthesis. This carbon, as well as the carbon in decomposing plant matter that is trampled into the soil by livestock, becomes organic matter in the soil that further feeds the microbial life there. Healthy soil, aided by livestock, becomes a carbon sink. A carbon sink means the process takes carbon out of the atmosphere. A key to keeping plants and soils healthy, however, is to not over-graze a pasture. The grasses must have enough leaf remaining after being grazed to not stunt growth. There is an intricate balance to the system which nature kept in check with predators. Herds of ruminants were kept constantly on the move by predators following them through the grasslands, so areas were rarely overgrazed. Rotational grazing systems were developed to mimic nature in this way. What this means for our day to day life as farmers is lots of time outside taking down and putting up temporary electronet fencing to make small subdivisions (called paddocks) within our larger fenced-in pastures. We move our animals to fresh grass almost every day in the summer. All of the animals are trained to follow when I call them, because they know this means a tasty new bite of grass. It also means they associate me with something positive, which minimizes their stress when I need to handle them, and allows me to interact with them up close on a regular basis so I know right away when there are health issues. In the winter, we get a little more rest from the work of daily paddock rotations through bale grazing. Before the ground freezes, we create eight paddocks that will stay set up all winter and slowly rotate through them so no one area is damaged by too much hoof action. We create a grid of hay bales within each one and open one bale at a time; instead of using bale feeders to minimize waste, we allow them to dig in and make a mess! When the weather heats up, we know this mess will decompose into more carbon and increase the organic matter in the soil. After a season, we can visually see the positive results as bright green rings of tall healthy grass where the bales once sat. These methods of grazing are sometimes referred to as “management-intensive” since they are so hands-on. But, many farmers who have adopted rotational grazing and regenerative agriculture - myself included - will say that interacting with the land and animals in this intimate way is what makes farming pleasurable. 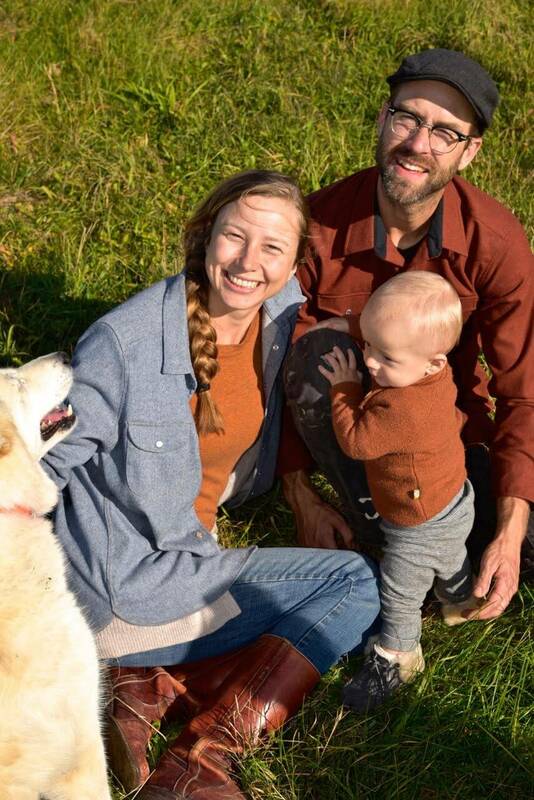 Hannah Bernhardt and Jason Misik, along with the help of their toddler son Harvey, raise grass fed beef and lamb and pastured pork on 160 acres of pasture outside Finlayson in Northeast Minnesota. 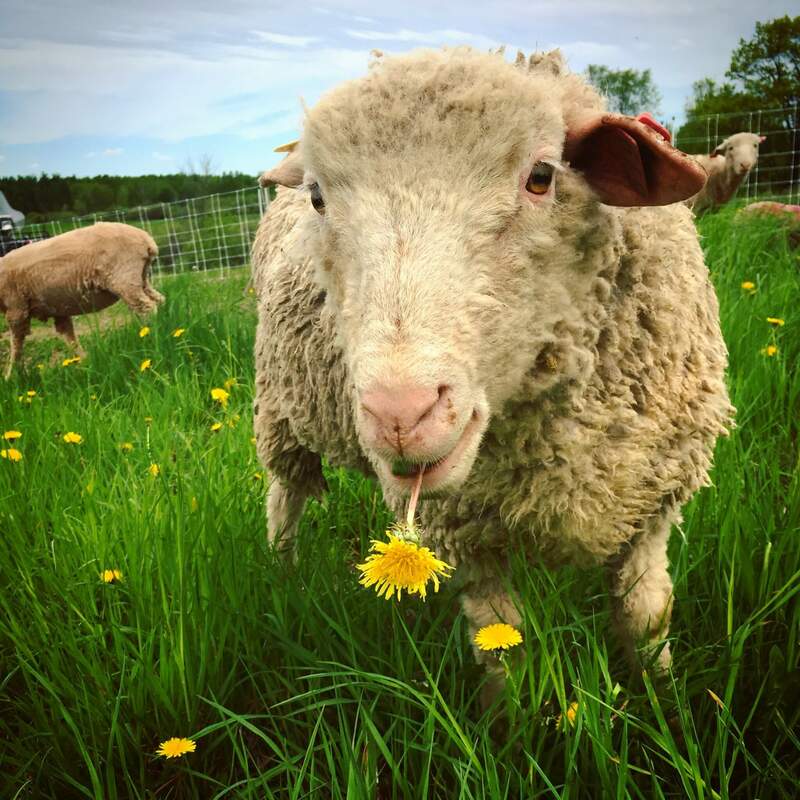 You can see photos on Facebook, watch videos of their daily paddock moves on Instagram @medicinecreekfarm, find grass fed meat recipes on Pinterest, or learn more and place an order on their website at www.medicinecreekfarm.com. 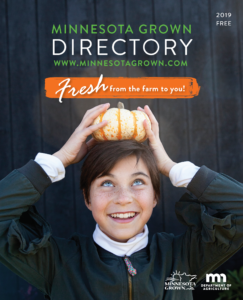 The views and opinions expressed in guest author articles are those of the author(s) and do not reflect the views or opinions of the Minnesota Grown Program or the Minnesota Department of Agriculture.